The subject of diversity in entertainment media continues to be a topic of discussion in the United States. This was a source of frustration for me in my youth, as my desire to see myself positively represented in media in American media was often unfulfilled. Even in media created by African-Americans, racial stereotypes and Colorism abound. However there is incremental progress being made. The last two seasons have yielded successful shows like ‘Blackish’ and ‘Fresh Off The Boat’, which center around non-White families. And though I cheer the success of these two sitcoms I didn’t have to wait for their pilots to air to find representation I enjoyed. That journey started nine years ago when I looked beyond my country and discovered Nollywood. Oddly enough I was in East Africa when I was first exposed to Nollywood. In June 2006 I arrived in Dar es Salaam, Tanzania to meet my in-laws and introduce my child to her grandparents. Initially we were only supposed to be in Dar for five weeks. Due to an unexpected death in the family and the foiled pot to blow up British Airways planes across the Atlantic in July, we had to change our itinerary. With no urgent business to return to in the States I ended up spending the summer in Tanzania. When I first arrived in Dar everything was so new to me-the depth and expanse of the sky at night; the redness of the earth; the turquoise of the Indian Ocean; the feeling of walking down the street and not sticking out. My first five weeks were full of events, shopping and travel. But with time the newness of it all dissipated and the outings slowed. My days become more routine, allowing me a glimpse of what it would be like to actually live in Dar. On the days that I stayed in the compound I occupied myself by reading and engaging in a typical American pastime: watching TV. But watching TV in Dar wasn’t like watching TV back home in America. The media I consumed there was drastically different from what I saw back home. I was fully aware that Tanzania’s population is 99% Black, so logically the representation of Black people in images would be much higher there. But even armed with that factual knowledge, it was still such a treat and a delight for me to see myself reflected! Local Tanzanian TV stations and South Africa’s M-NET brought me telenovelas from Latin American, and sitcoms, reality shows and movies from all over the continent. I enjoyed the shows but it was the Nigerian movies that drew me in. 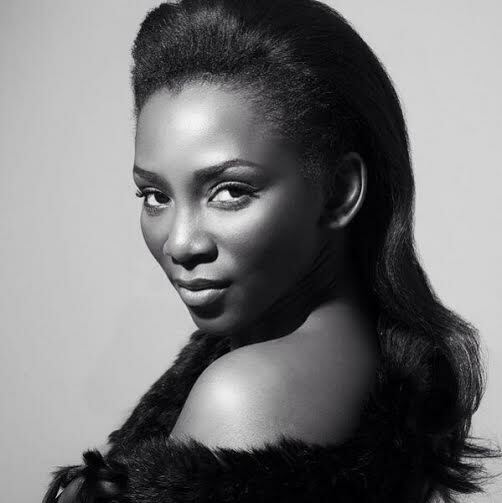 The first Nollywood film I watched was a two-part story of a sibling rivalry taken to dangerous extremes, starring Genevieve Nnaji as the antihero. Some of the special effects in the film left a bit to be desired, but the juiciness of the plot kept me transfixed. Nnaji as the treacherous sister was the kind of villain you love to hate. When part one ended I stared at the screen, slack-jawed and crestfallen. I NEEDED to know what happened next! But once I saw that part two would air the next evening I relaxed. I knew where I would be at 9pm the next night: firmly planted on my in-laws sofa watching part two. I became a fan of Nollywood over the course of my summer in Dar. Usually I was not into sitting and watching anything for long periods of time, but these movies changed that for me. No matter what I was craving-a romance, comedy, drama, and thriller or action film-I could find it in Nigerian movies. And while watching the movies I could enjoy the fact that the cast often looked like myself and my relatives. While much is made of the cultural differences between African-Americans and Continental Africans we do share physical similarities. The African women I see in Nollywood (well aside from the skin bleachers but that is a topic for another post) resemble many sisters here in the States, who are often marginalized in American media. But in Nollywood these gorgeous women are the belles of the ball. 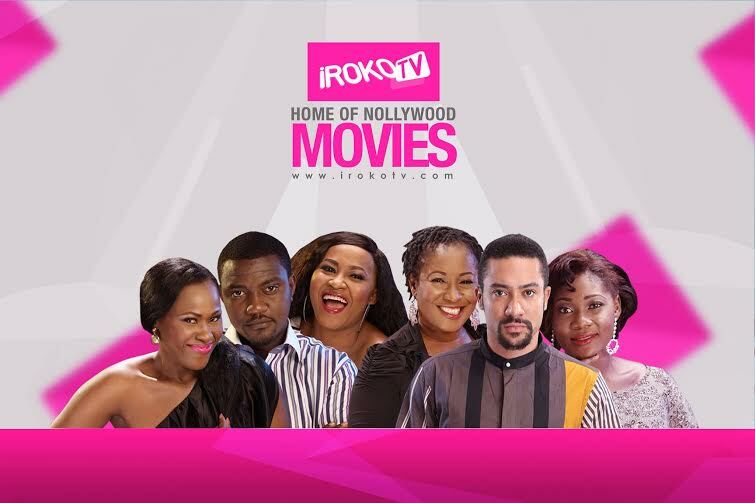 iRoko TV: the answer to the prayers of a Nollywood fan! Almost ten years have passed since my slow evenings in front of the TV in Dar and Nollywood is now a force to be reckoned with globally. The industry is now the third most profitable movie industry in the world behind India and the U.S.A., and with the launch of IrokoTV fans of Nigerian films can now watch them online(ain’t no shame in my game; I’m a happy subscriber). Looking at all Nigerians have accomplished with their entertainment I can only applaud them. They have taken the ‘for us by us’ ethos and run with it. I deeply respect the fact that they didn’t sit around waiting for anyone else to represent them and tell their stories. Instead they worked and stayed on the grind to deliver to their people. You can’t knock that kind of hustle, and I look forward to seeing Nollywood expand and become even more successful. Reblogged this on Welcome to HitCityTV(HcTV). You’d love Haitian movies; there are several full ones on YouTube.